The Kingdom of God and the Mustard Seed. "Jesus said, “This is how it is with the kingdom of God; it is as if a man were to scatter seed on the land........“To what shall we compare the kingdom of God.... It is like a mustard seed that, when it is sown in the ground, is the smallest of all the seeds on the earth. But once it is sown, it springs up and becomes the largest of plants and puts forth large branches, so that the birds of the sky can dwell in its shade.” (Mark 4: 26, 30 - 32). Jesus Christ came to establish the Kingdom of God. He taught us to pray every day for the coming of the Kingdom. "Thy Kingdom come. Thy will be done on earth as it is in heaven." (Matthew 6: 10). But what is the Kingdom of God? The Kingdom here on earth consists of the men and women who submit themselves to the rule and discipline of God in their hearts and minds. In the parable of the Mustard Seed, Jesus revealed one characteristic of the Kingdom. It starts very tiny. Like a mustard seed. And it grows and grows and grows. I, too, will pluck from the crest of the cedar the highest branch. From the top a tender shoot I will break off and transplant on a high, lofty mountain. On the mountain height of Israel I will plant it. It shall put forth branches and bear fruit, and become a majestic cedar. all kinds of winged birds will dwell in the shade of its branches." (Ezekiel 17: 22 - 23). 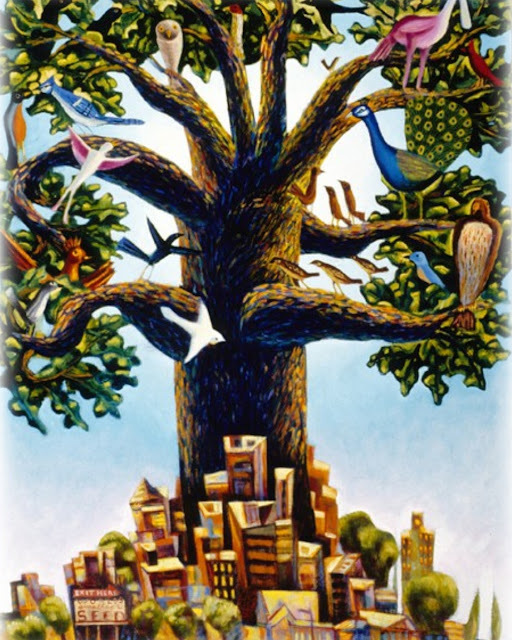 The seed and beginning of the Kingdom of God is the Church. (CCC 541). How do you respond to falsehood in the public domain? Jesus said to His disciples: "You have heard that it was said to your ancestors, ‘Do not take a false oath..... Let your ‘Yes’ mean ‘Yes,’ and your ‘No’ mean ‘No.’ Anything more is from the evil one." (Matthew 5: 33, 37). Pilate when he heard that Jesus came to bear witness to the truth, asked Him: "What is truth?" (John 18: 37 - 38). Truth is under attack everywhere today. Why does this matter? Jesus calls the Devil, the enemy of mankind "the Father of lies." (John 8: 44). As we celebrate Father's Day this weekend, we need to do some soul searching on our commitment to truth. "You shall not bear false witness against your neighbor." (Exodus 20: 16). 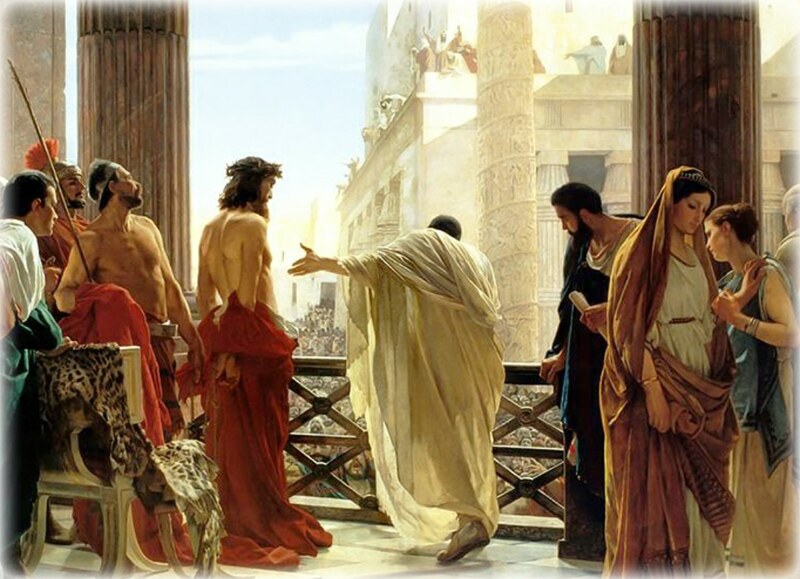 Although Pilate was fully aware that the Jewish leaders bore false witness against Jesus, he still condemned Jesus to death for political correctness. How do you respond to false statements in the political domain? Could your response affect the perception and integrity of truth by your family? "Let your ‘Yes’ mean ‘Yes,’ and your ‘No’ mean ‘No.’ Anything more is from the evil one." (Matthew 5: 37). After the fire, a whispering sound. 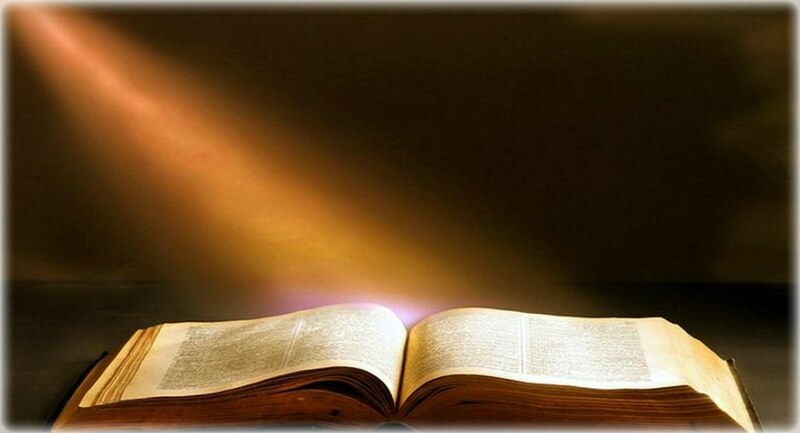 "The word of the Lord came to him [Elijah]. Go out and stand on the mountain before the Lord; the Lord will pass by." (1 Kings 19: 9, 11). 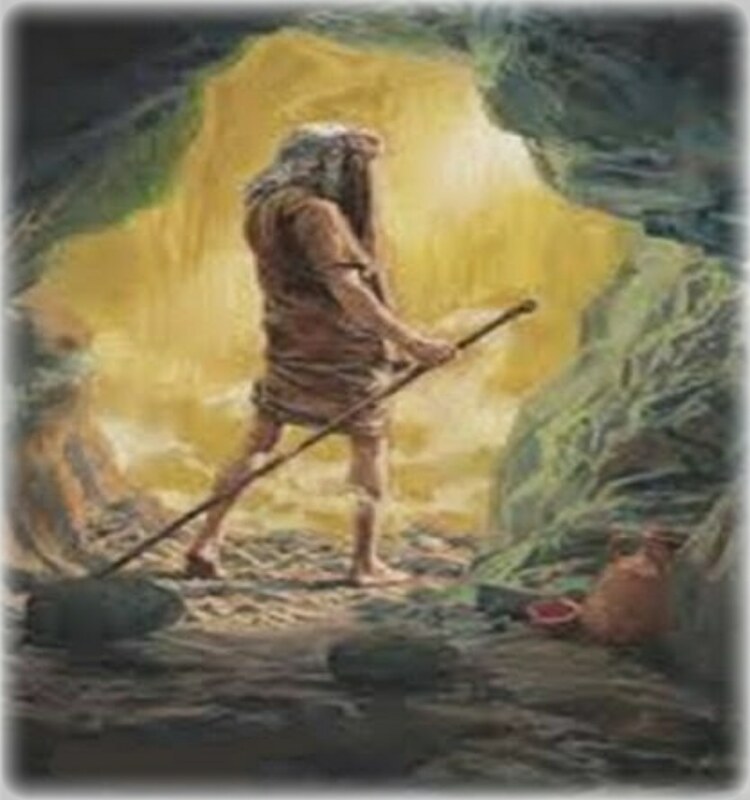 Elijah the great Prophet could not hide from God even inside a deep cave in Mount Horeb. There is something very tender and admirable about God in this narrative. He never forgets His servants in their depression and low points. He seeks them out and lifts them up. At Mount Horeb, God manifests Himself to Elijah in a quick and successive theophanies. First, a cyclone, tearing apart mountain and crushing rocks. This was followed by a 8 or 9 magnitude earthquake. After the earthquake, a huge fire. God who appeared to be enjoying the show of His huge power was not in any of these terrifying forces of nature. "After the fire, a light silent sound. When he heard this, Elijah hid his face in his cloak and went out and stood at the entrance of the cave." (1 Kings 19: 12 - 13). #1 Our God is in charge of all the forces of nature. They are not random uncontrollable evil forces. #2 “Be still and know that I am God! I am exalted among the nations, exalted on the earth.” (Psalm 46: 11). Seek the LORD in silence. In solitude. Not in confusion or thunder blasts. At the same time, be fully prepared for surprises. "The wind blows wherever it pleases. You hear its sound, but you cannot tell where it comes from or where it is going. So it is with everyone born of the Spirit." (John 3: 8). "The Lord is my rock, my fortress, and my deliverer; my God is my saving strength." (Psalm 17: 3). Why delay forgiving your brother? "If you bring your gift to the altar, and there recall that your brother has anything against you, leave your gift there at the altar, go first and be reconciled with your brother, and then come and offer your gift." (Matthew 5: 23 - 24). Don’t postpone forgiving grievances. Do not say: when I get home, I will forgive him or her. You may not get home. Don't say, I will forgive tomorrow. You may have only today. Don’t postpone asking for forgiveness. Don't count on tomorrow or another time to do it. You have phone, email and text messaging to do it. As your conscience smites you, do it at once. The ceremonial part may come later. When you pray in the morning, ask God to forgive your sins. Tell Him that you forgive completely anyone who has offended you. Ask God to offer the grace to all those you have offended so that they can forgive you and release you. Finish by thanking God for His bottomless mercy. "Amen, I say to you, you will not be released until you have paid the last penny." (Matthew 5: 26). Thank God for the Sacrament of Reconciliation and Purgatory. In His gracious mercy, God gives us a second chance. St Anthony was a great teacher and eminent preacher. "But whoever obeys and teaches these commandments will be called greatest in the kingdom of heaven." (Matthew 5: 19). 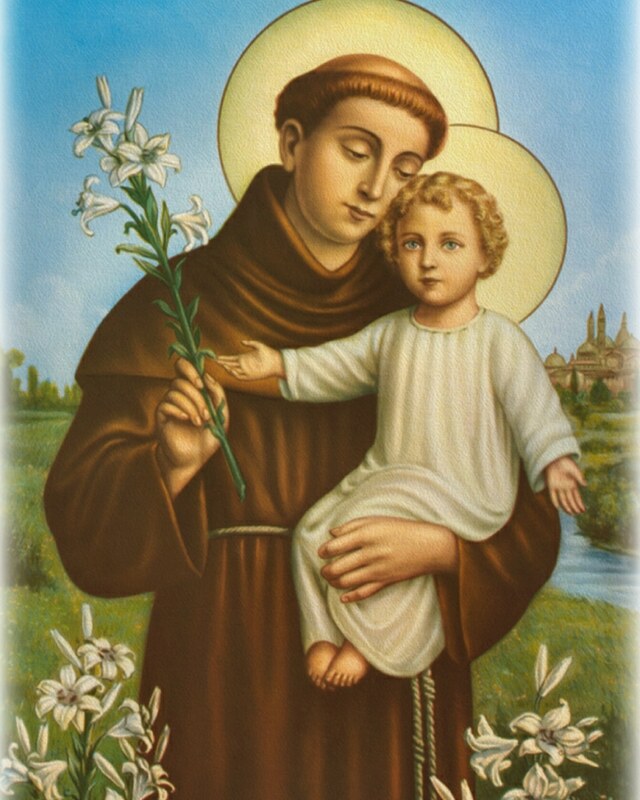 Today is the feast of St Anthony of Padua, 13th century Franciscan priest, Doctor of the Church, great teacher, eminent preacher, miracle worker. He died at the age of 36. God teaches us through the lives of holy men and women in the Bible. God continues the pedagogy through the biographies of saints. Their lives open a window into God's ways and His thoughts. (Cf Isaiah 55: 8 - 9). Anthony pondered the law of God day and night and as His God promised, yielded abundant fruit in due season. (Cf Psalm 1: 1 - 3). St Anthony of Padua is the Patron Saint of lost things. He became one of my patron saints when Microsoft wanted to deny me an email address I had for over 20 years before Microsoft acquired the Hotmail company. I fought back calling on St Anthony to aid me. I experienced the joy of answered prayer. St Anthony pray for us. You will shine in the world like bright stars. "You are the light of the world. A city built on a hill-top cannot be hidden. No one lights a lamp to put it under a tub; they put it on the lamp-stand where it shines for everyone in the house. In the same way your light must shine in the sight of men, so that, seeing your good works, they may give the praise to your Father in heaven." Lord Jesus, You called us the light of the world. All things are possible for You. Nothing is too marvelous for You to do for us. Light us up with Your word and enable us to light up the world You open up for us. "You will shine in the world like bright stars because you are offering it the word of life. (Philippians 2: 15 - 16). How credible are the Beatitudes? "Blessed are they who are persecuted for the sake of righteousness, for theirs is the kingdom of heaven." (Matthew 5: 11). 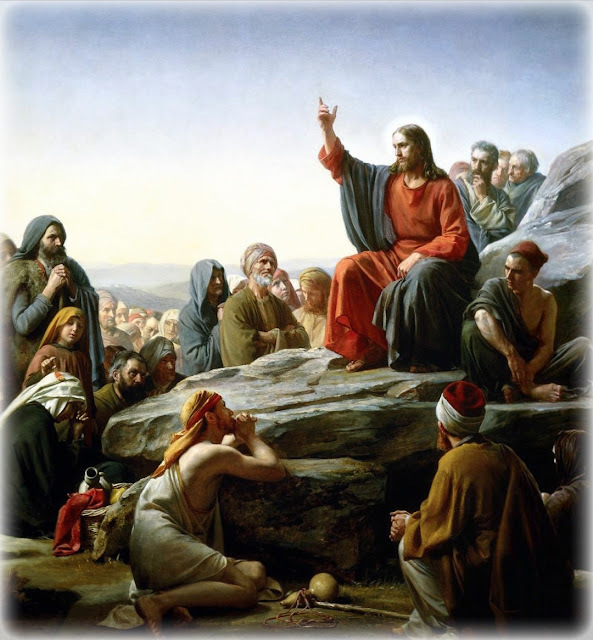 Are the Beatitudes principles for spiritual happiness and contentment credible? They are patterned on the life of Jesus Christ. How can persecution, insults, discrimination, rejection result in a blessed and happy life? The answer is uncomplicated for those who know the "Scriptures and the power of God." (Matthew 22: 29, Mark 12: 24). This is a paradox: Lose your life, security in order to find it. If all you have is God, you have everything. Christian and experiences of other religions prove the truth. "Rejoice and be glad, for your reward will be great in heaven. 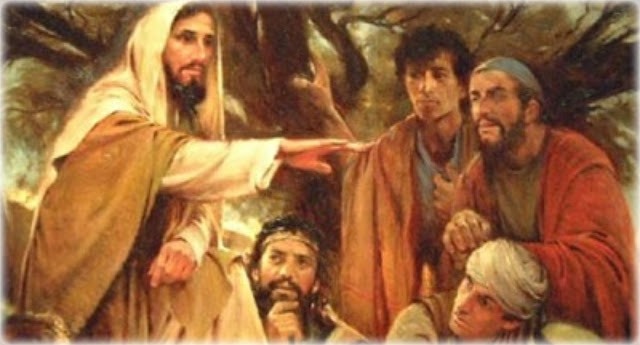 Thus they persecuted the prophets who were before you." (Matthew 5: 12). Believe or not believe, this is the question. "For my thoughts are not your thoughts, nor are your ways my ways—oracle of the Lord.